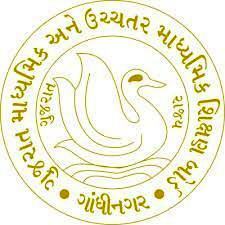 State Examination Board - SEB published an official Notification for Asst. Education Inspector & Asst. Teacher Departmental Exam 2018. You can view this notification in pdf format by below mentioned link. This Exam will be scheduled on 10,11/02/2018 by SEB.